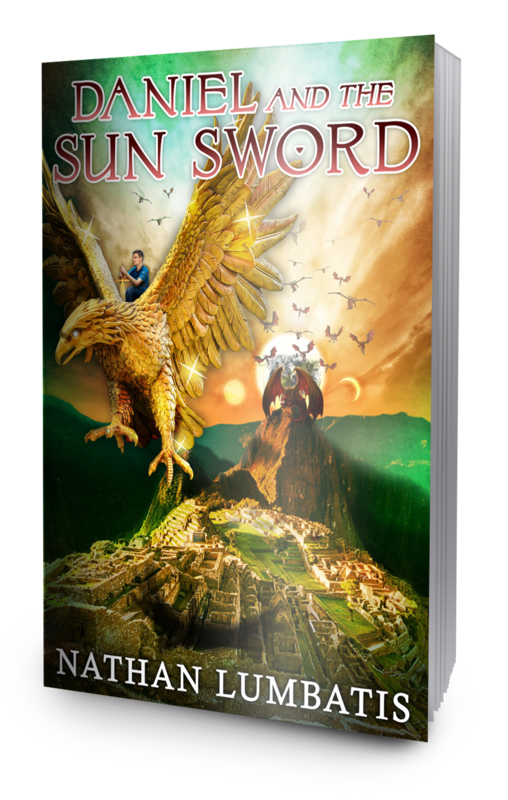 Some of you may recall that prior to Daniel and the Sun Sword’s release, I posted a video touring the ruins and towns featured in the book. Well, here’s your complementary (2.5 minute) visual tour of the backdrop for Daniel and the Triune Quest. You can also check out the video on my Videos page. Also, thanks for everyone who’s voted so far! If you haven’t already, let your voice be heard. This entry was posted on July 1, 2017 by nathan.lumbatis. It was filed under Christianity, Daniel and the Triune Quest, Getting published, YA Authors and was tagged with book release party, Christian books, Christian growth, young adult christian.